These days, kids spend less time than ever playing outdoors. Studies tell us that spending time outside increases attention span, reduces stress, and helps kids stay active and fit. Kids who spend time playing outside have better eyesight and memory, and are more creative. And yet, only 10 percent of kids say they spend time outdoors every day, compared to 88 percent of kids who spend time on the internet every day. Recently, we met someone who broke that mold. 13-year-old Benjamin has lived his whole life in Los Angeles, with his little sister, Elie, and dog, Shelby. But, Crested Butte has had a special place in his heart since he started visiting as an infant. When Benjamin visits Crested Butte in the winter, he loves to go skiing. In the summer, he and his family go biking and paddle boarding. “I like to ride my bike on the Lower Loop, because it is super pretty and peaceful,” Benjamin said. 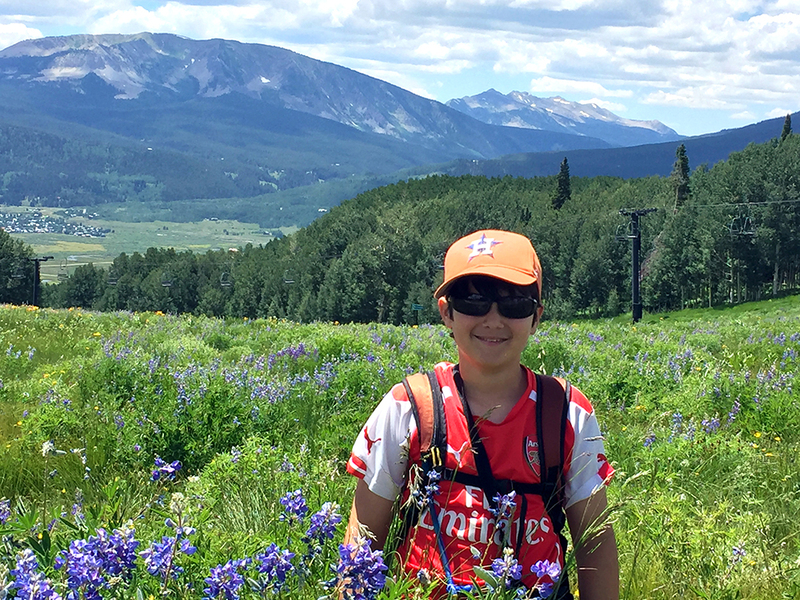 Last spring, as Benjamin’s Bar Mitzvah approached, he decided to take his appreciation for the natural lands around Crested Butte one step further. He asked his friends and family to donate to the Land Trust in place of gifts. “I wanted to give money to your organization because of the work you do. 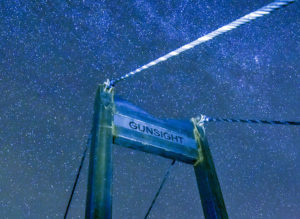 Crested Butte is a really amazing and one-of-a-kind place, and I appreciate your work to keep it that way, or even make it better,” Benjamin told us. Well, Benjamin, we are incredibly honored and grateful. You make the future of conservation so hopeful. Thank you.